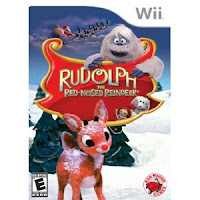 Rudolph the Red Nosed Reindeer on Wii. Did I Waste $20? Last year my hubby won a Wii game console from his work Christmas Party. So we began looking for games to play. I'm not much of a gamer myself, but liked the simple games that came with the console. The SPORTS themed games like bowling and skydiving were fun and non-violent, so I liked to play those. 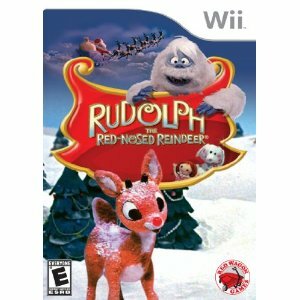 While Christmas shopping (again, I'm referring to last year) I was drawn to a Rudolph the Red Nosed Reindeer Game being sold at my favourite discount department store. It was being sold for $18.78 and came with a bonus Rudolph plush toy. I played the game a couple times and put it back in the cabinet. It was a collection of 4 mini games that took a total of 10-15 minutes to complete~ not 10 minutes each~ 10 minutes TOTAL for the whole game from beginning to end. The premise of the mini games center around helping Santa's elves get toys and treats ready for Christmas. Nostaligia factor, Rudolph is STILL my #1 all time favourite Christmas movie. Short game for short attention spans. Simple movements for young children or people that just don't want too much challenge. Gingerbread man pop up tutorial to help coach you on what movements to do for each game. No music, only sound effects. I'd expect a Christmas game titled RUDOLPH THE RED NOSED REINDEER to have that song somewhere. Needed more games to keep the boredom factor low. Santa's Workshop theme doesn't make the game relevant year-round. This game is only $20 so I don't regret buying it. It should have been a giveaway game for the amount of game play you actually get though. I am debating whether to let my 2.5 year old play it this year. We have never played video games in front of her, and TV time is doled out sparingly. Where do you stand on the issue of video games for young kids? 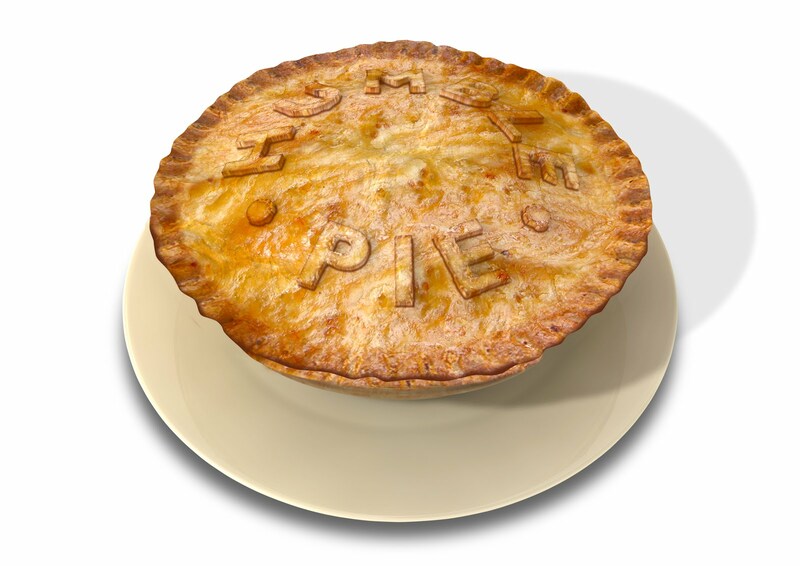 *This is not a sponsored post. All opinions are honest and my own. 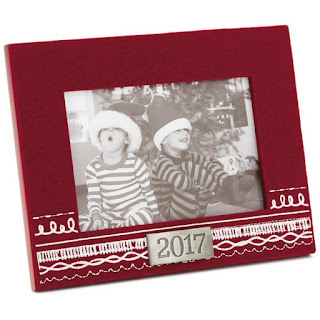 **Images from amazon.com.